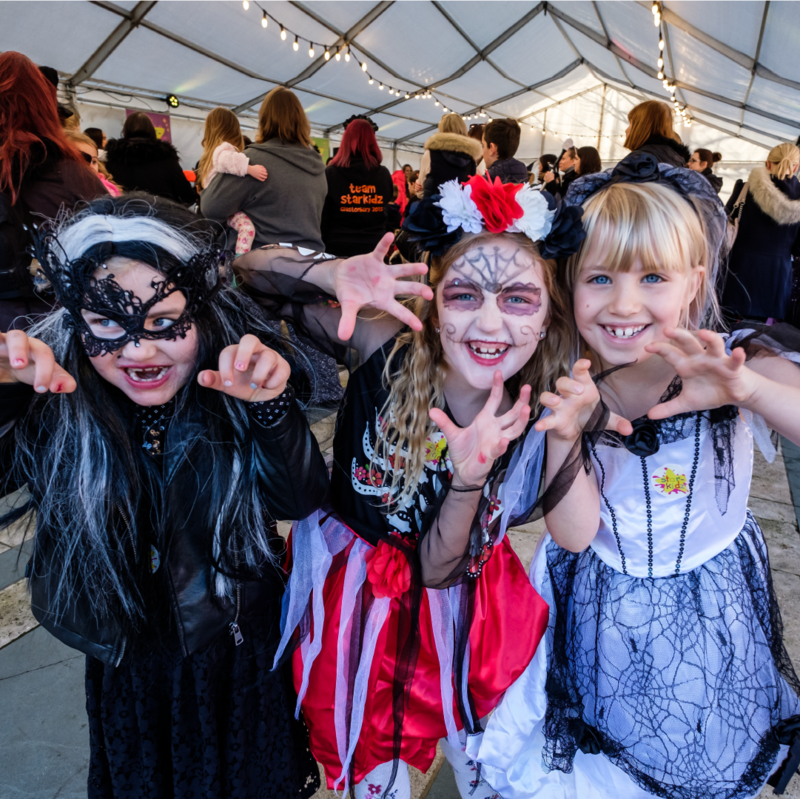 Southport’s Annual Family spookfest is back! 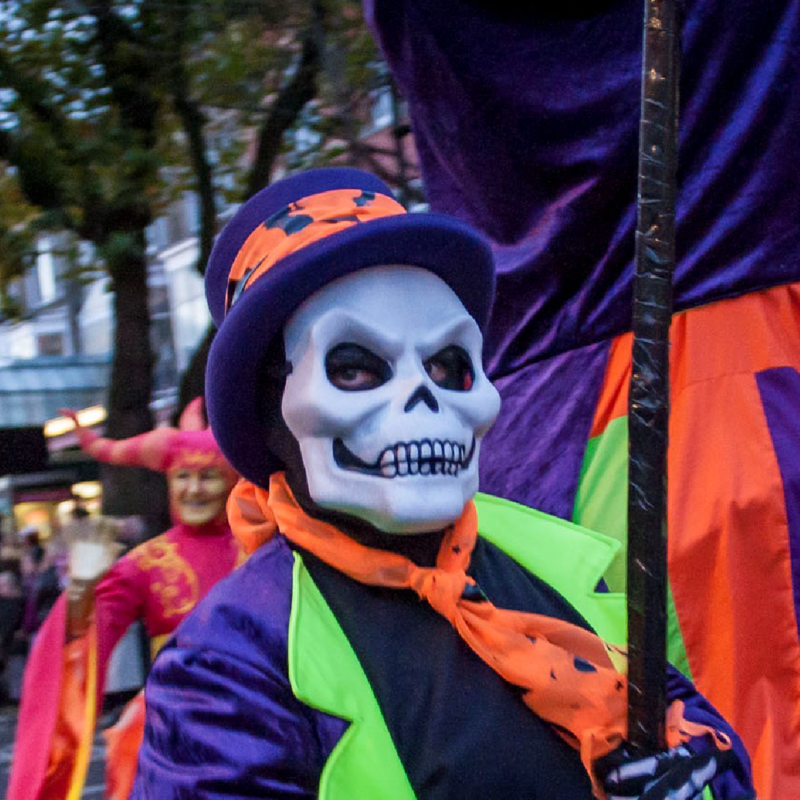 Look out for all manner of mischief and magic throughout the town in the run up to Halloween. Mythical dragons and haunted trees will roam the streets. Mischief making ghosts and spooks will be causing mayhem through Chapel Street and a ghost pirate ship will be causing pandemonium! 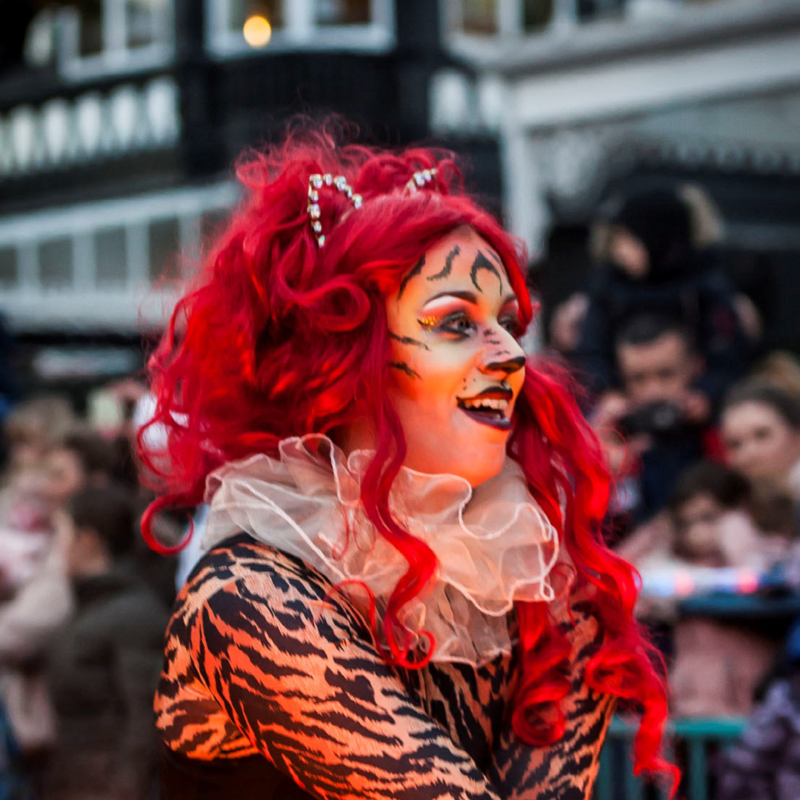 There will be plenty of kids craft and activities in venues throughout the town and all sorts of pop up surprises all ending with the Greatest Halloween Show on the Sunday with all manner of circus freak fun.